Today I was blessed to hear my daughter perform. Thankfully she was no. 30. 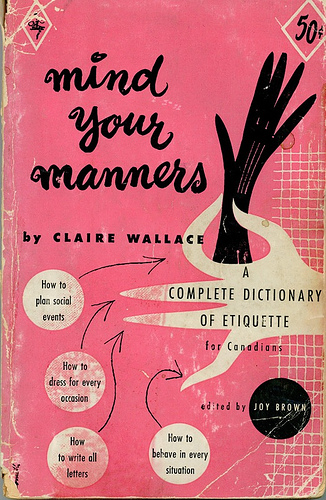 Why am I thankful because it took the first 29 for the audience to learn proper etiquette. I sat there thinking "how sad, that the 23 yr old mc has to tell the crowd of parents how to behave". Meaning, at the first intermission he reminded people to stay to the end out of respect for all the hard working students. After all, the families of the last students had to sit threw everyone elses performance it is only fair to do the same. At the second intermission, he had to remind people to hold the door as it closes so that the students would not jump from being startled by the crash at the back of the theater everytime came or went. Yes, this actually happened a couple times. I sat there thinking this was nothing like the recitals or music festivals I particpated in growing up. There was no talking, walking all over the place, texting or cell phones during a students performance (mind you, there were no cell phones back then - heck, we didn't even have cable). What erks me the most is that it is the biggest offenders that want your undivided attention when ther child is performing. A lazy day and a Copper Moon.